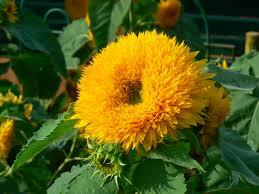 Cheerful, bright sunflower blooms are impossible to miss when looking at a summer garden. Sunflowers are grown commercially in fields all around the world, but these plants will look just as nice growing in a small group in your garden. Sunflowers thrive when taken care of well, so if you know you will be around in the summer enough to check up on your garden every so often, consider planting one of the many cultivars of sunflower available. The happiest sunflowers are sown early in the year, around May 12 in Oxford, and directly sowing the seeds into the soil will allow for the plants to develop strong, healthy root systems. In addition, sunflowers are very hungry plants, and need a lot of nutrients in their soil—before sowing, work compost or fertilizer into the earth where you will bury your sunflower seeds. 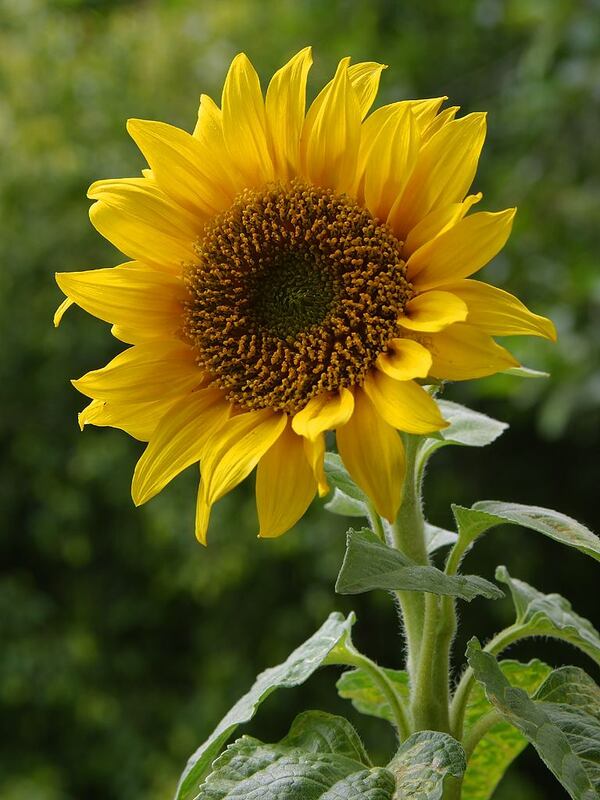 Be sure to pick a spot that’s both easy to access and gets a lot of sunlight, because after windy days, you may have to lift up the stalk if it falls—and sunlight helps the sunflowers grow sturdy stalks in the first place! Tying a support to the sunflowers’ stalks helps if you know you will have a lot of wind, or you are growing extra large sunflowers. Water your sunflowers often. They like fast-draining soil. If you are growing a sunflower for its seeds (some of the more beautiful varieties are skimpy in seed production), then you should familiarize yourself with the process of harvesting seeds, which requires a bit of effort. To get sunflower seeds, you have to allow for the flower heads and stalks to completely dry out, first by waiting for the sun and time to wilt the flowers and strip them of their petals, and later by using breathable bags (such as paper bags or cloth) to catch the falling seeds, always avoiding moisture. This can be done in a dry attic safely, or outdoors with a close eye on the clouds and weather forecast. If you neglect to collect the seeds, you can rest easy, knowing that you’ve done a wonderful favor for your local birds.